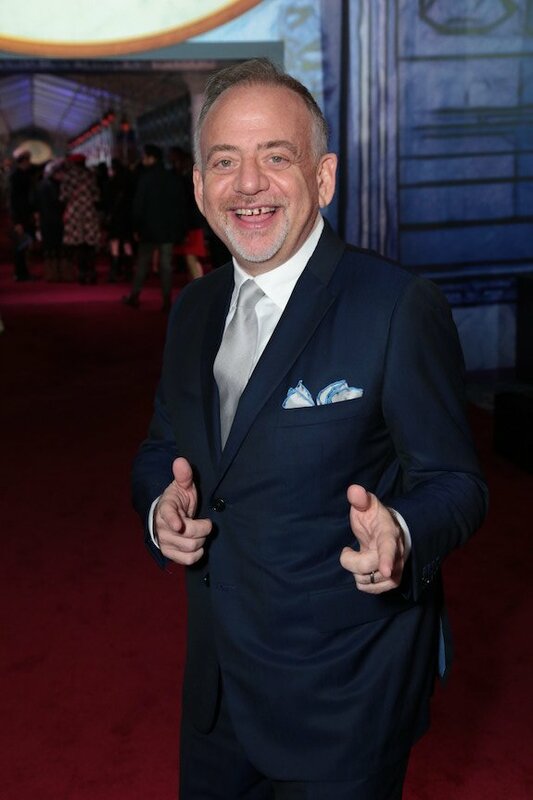 When I wrote last week about my experience at the Mary Poppins Returns World Premiere and after-party, I mentioned that one of my highlights of the evening was talking with “Mary Poppins Returns” composer Marc Shaiman. 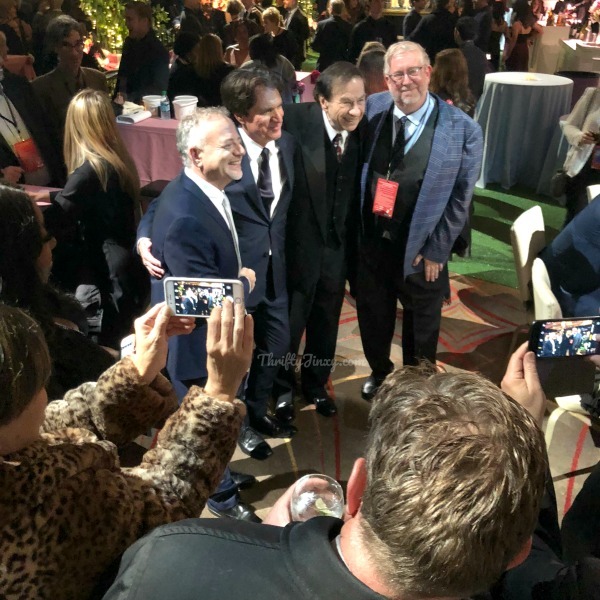 He has written for so many top-notch films, TV and theater (and has the Grammy, Emmy, and Tony awards, along with Oscar nominations to prove it), including one of my all-time favorite TV shows, “Smash“. 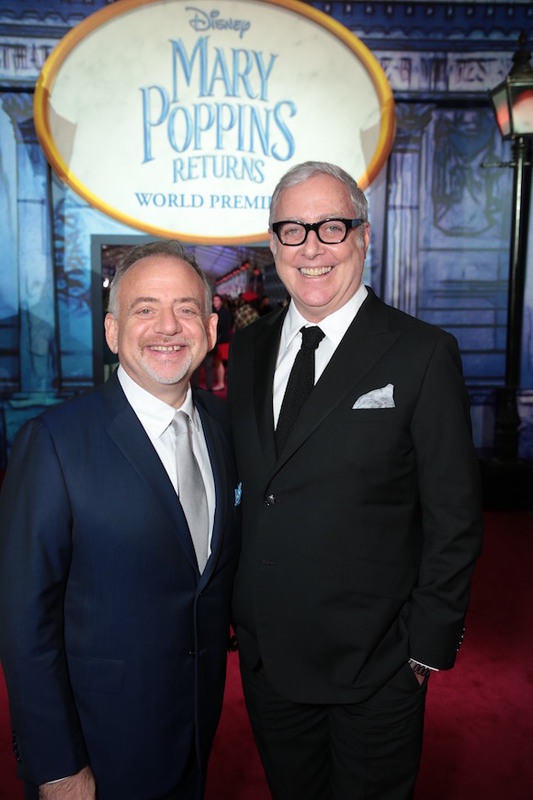 BUT, earlier that day I got to meet with both Marc Shaiman & Scott Wittman to discuss the music of Mary Poppins Returns and how the created those memorable songs we are all going to be singing for decades! “Then we had Emily and Lin and we had them right from the beginning, so we got to sculpt all this material around them. Also the first movie was like our teacher, was our parents. So you grow up with that, so there’s going to be something about what we wrote, that would come from that and would sound similar. We never tried to and you can’t try to copy or even write something that’s so close, that it will only make us pale in comparison. 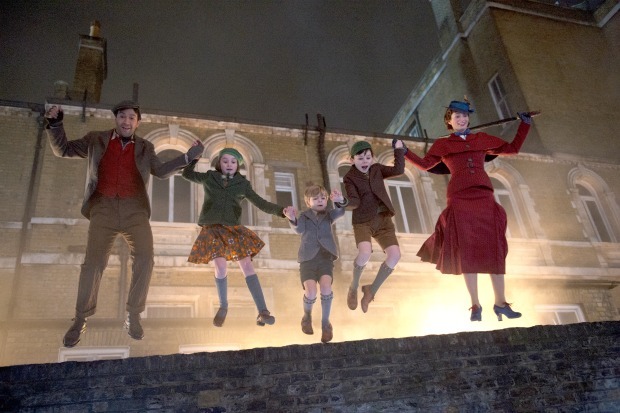 And yet we couldn’t help but find ourselves in the Mary Poppins vernacular, musically and lyrically. 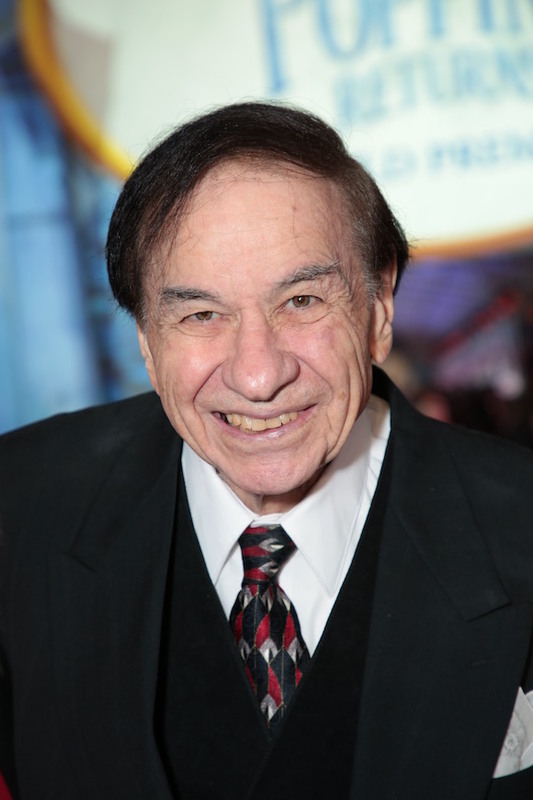 Richard Sherman is half of the iconic Sherman Brothers, the duo who wrote more musical song scores than any other songwriting team in history, including the score for the original Mary Poppins. 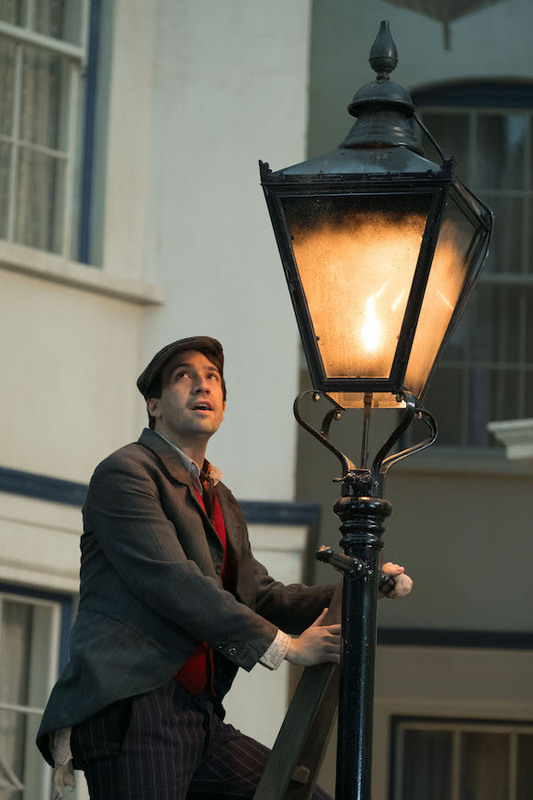 Richard Sherman served as a consultant for Mary Poppins Returns. Marc said this was actually the first song they wrote. 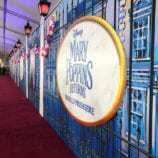 “At one point Rob said there should be no music until Mary Poppins arrives. No songs. But we felt that Lin’s character, although he’s not magical, he can’t create the magic, he believes it. He’s a believer. So we thought he would sing. But it is the Depression and it’s stormy. We were influenced by a great duo back then called Flanagan and Allen. They wrote songs like ‘Under The Arches’ and songs about the common man loving his life, not being worried about riches and just being happily, him and his family.” Scott continued “When he says “Lovely London sky” he’s actually thinking about a gray sky. 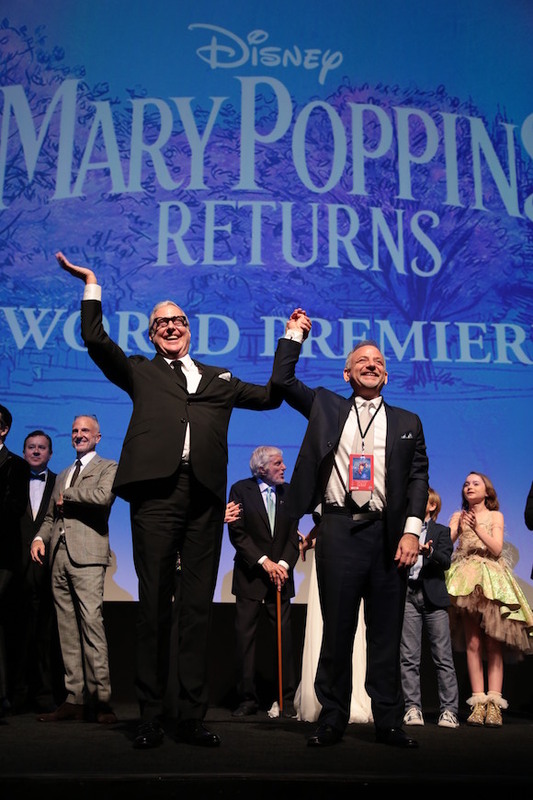 You will LOVE the Mary Poppins Returns Soundtrack. 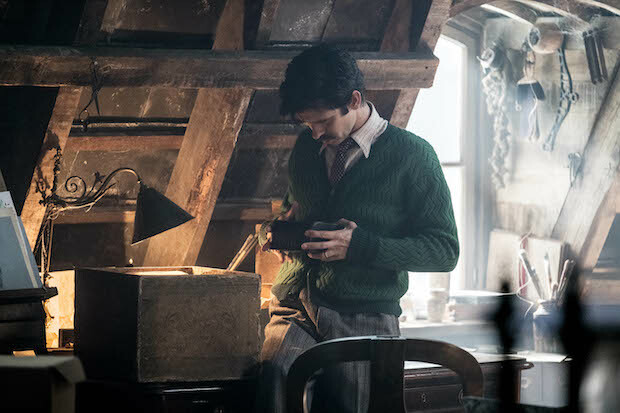 There are so many songs from the movie that I just can’t keep from humming throughout the day. My personal favorites are the upbeat songs like “Can You Imagine That?”, “A Cover Is Not the Book” and “Trip a Little Light Fantastic”, but the entire score is amazing. 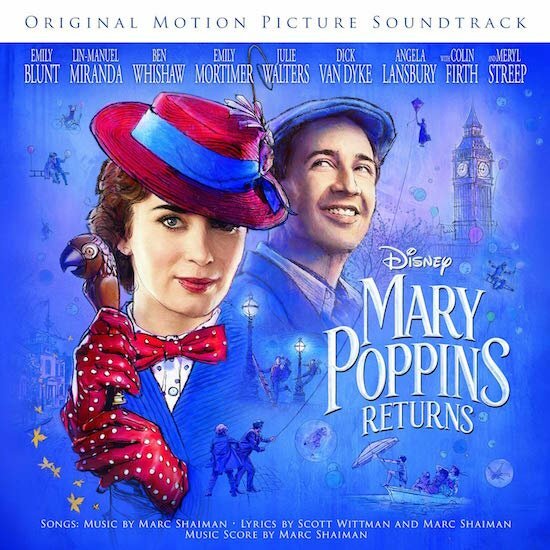 You can order or download the Mary Poppins Returns Soundtrack HERE. 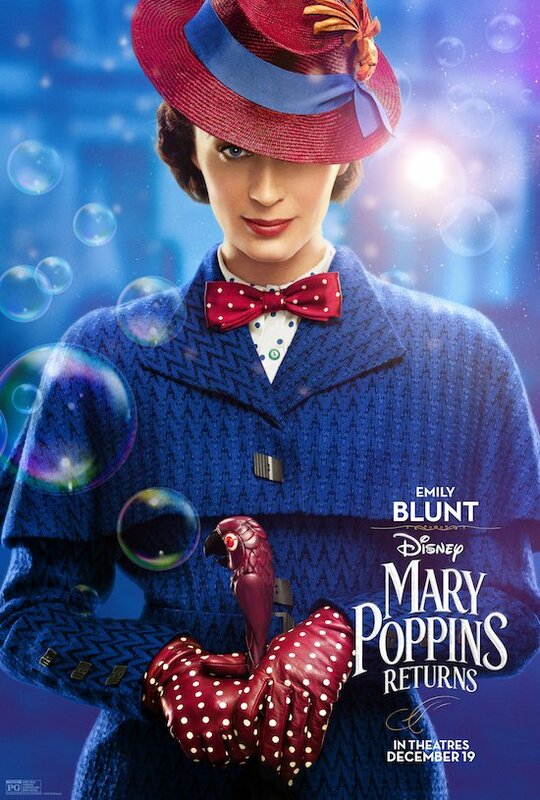 I have tickets to go see this Movie on Sunday. My wife and I are really excited to see it. 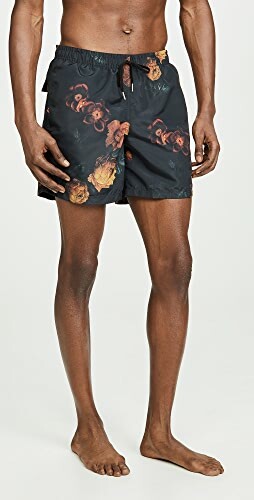 We are both looking forward to it. 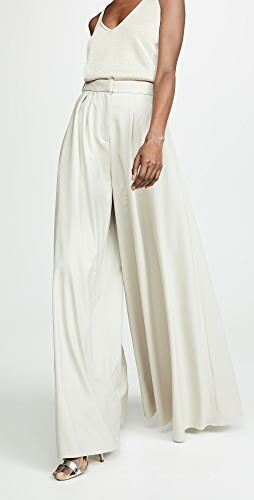 Shop White Jeans, Tassel Earrings, Blue Platform Shoes, Black Heel Booties and more. Get this widget.